I am not an artist, our youngest son Matthias is. He will tell you readily. When a person meets him, it is the number one label he gives to himself. And who am I to argue? 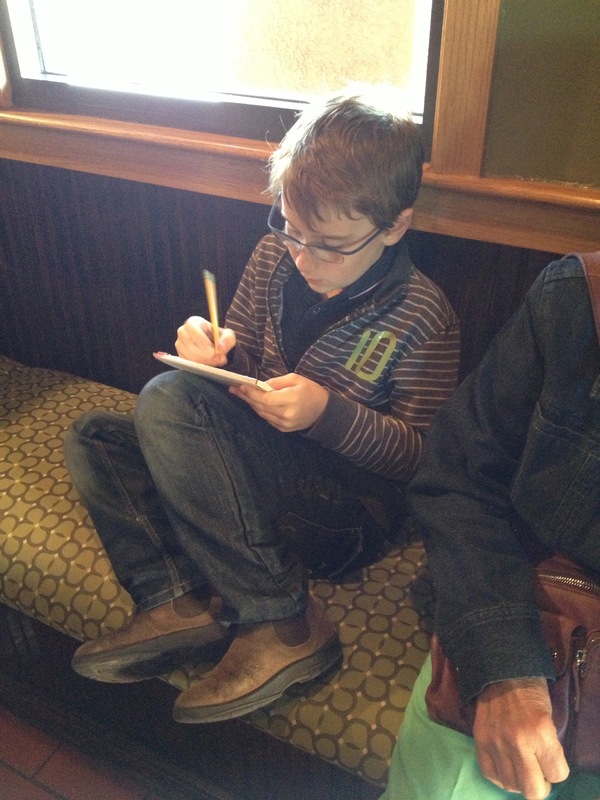 Wherever we go and whatever we’re doing, Matthias has a pad of paper and a pencil. 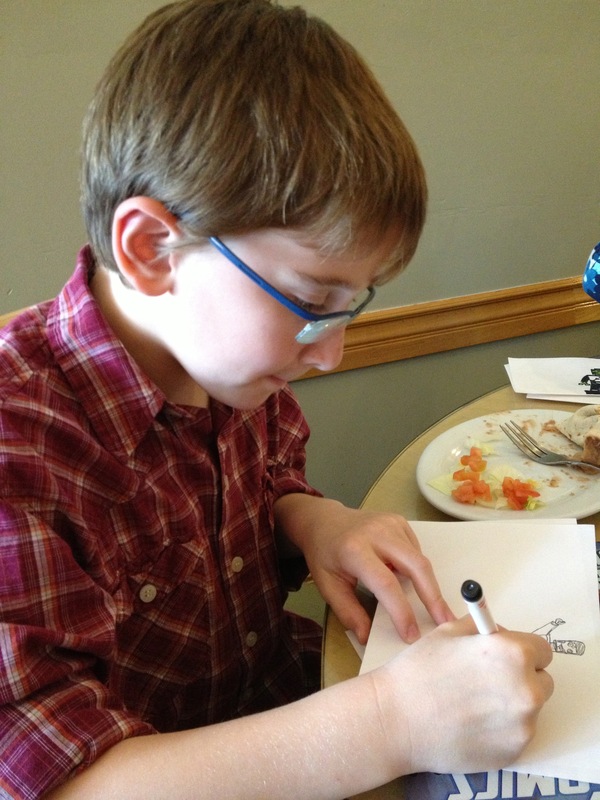 He has spent hours drawing on tables at restaurants, in waiting rooms, in the UCLA cafeteria while we wait for his brother during doctor appointments, up in his bed at night, and just about anywhere else he can find to pull up and start drawing. Last year for Mother’s Day, He decided to make a book for Lisa. Of course it would be a superhero book. (What else would mom want anyway?) To make it special he decided it would be a book of superheros with names beginning at A and going to Z. And, each chapter (yes, I said chapter) needed to have at least three superheros. In the end it was 52 solid pages of superhero awesomeness–not bad for an 8 year old kid! (I won’t mention how I thought it would be a good idea to bind it and make color copies for grandparents, aunts and uncles. I worked it out in my head and the cost seemed pretty reasonable. Until we picked it up. Let’s just say, it’s the most expensive Mother’s Day gift to date.) 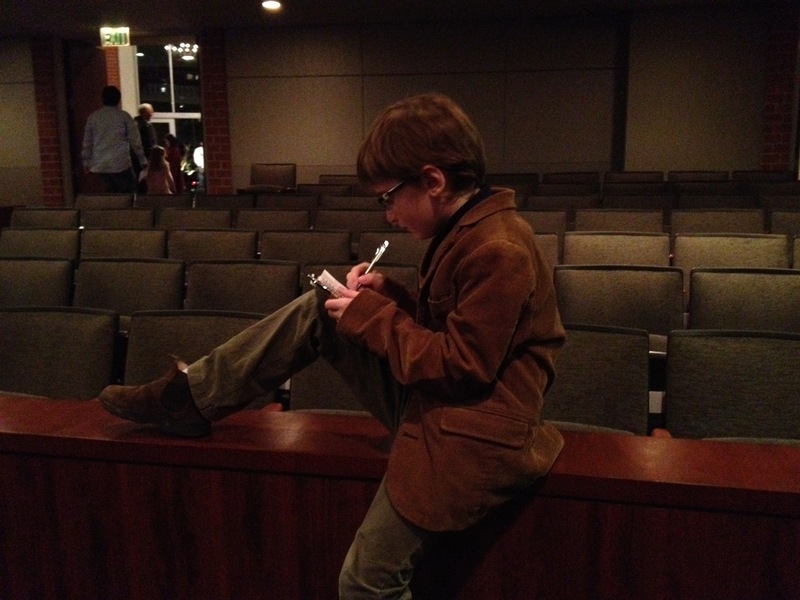 Of course, we were impressed that the first book out of the Leonard house came by the hand of our 8 year year old son. Now, it goes without saying that I love this kid and am a proud dad. Am I bragging? A little bit. Do I want everyone to know what an awesome kid Matthias is? Yes. But that’s not why I share all this. I share it because Matthias is an artist and he pursues it with the abandon of a child. He’d love for everyone to love his art. But that’s not why he draws. He draws because he loves to draw. He loves to create. He doesn’t worry whether people will like his drawings. He doesn’t get hung up about what to draw. He just draws. It’s pure and it’s beautiful. As I get ready to turn 40 this year, I find I have never been so willing to let expectations and perceptions shape my pursuits. But how much do I do these days because I love it? How often do I identify myself with the things I love to do? I’m a writer. I’m a speaker. I’m a preacher. I’m a singer. I’m a cyclist. Even worse, how often do I engage in these activities and find every square inch there is in which to fit these things into my life? Not enough. I’m on a journey to do just that. 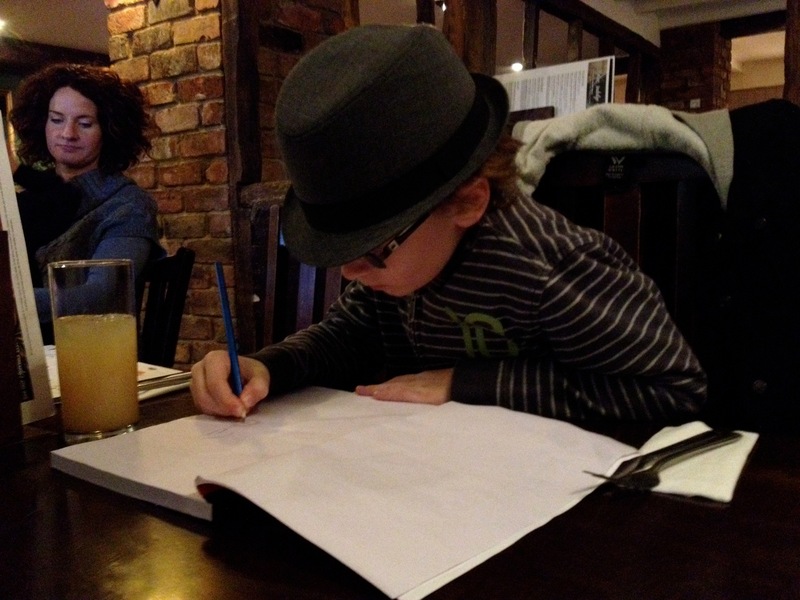 I want to be more like my son, who now 9, has multiple books and art projects in the works because it’s who he is. I want you to join me. What do you love that you put off for 100 excuses? Let’s share and encourage each other!